This item has many uses. The Paracord Skull is more than just a decorative paperweight or keychain. This awesome item can also double as a sick bottle opener. 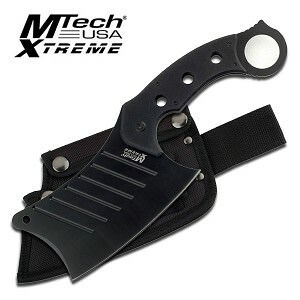 Impress your buddies as you pull out this novel and unique cap opener. 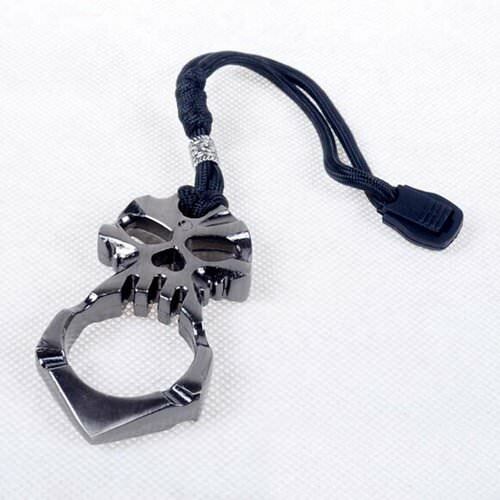 And just put your middle finger through the hole with the skull in the palm of your hand to watch this keychain transform into a superb self-defense tool. The skull is excellently crafted and designed and is sure to catch attention. The skull is forged from stainless steel and has a beautiful mirror-shine finish. There is forest green paracord attached the top of the skull so if you ever need extra rope in a survival situation.